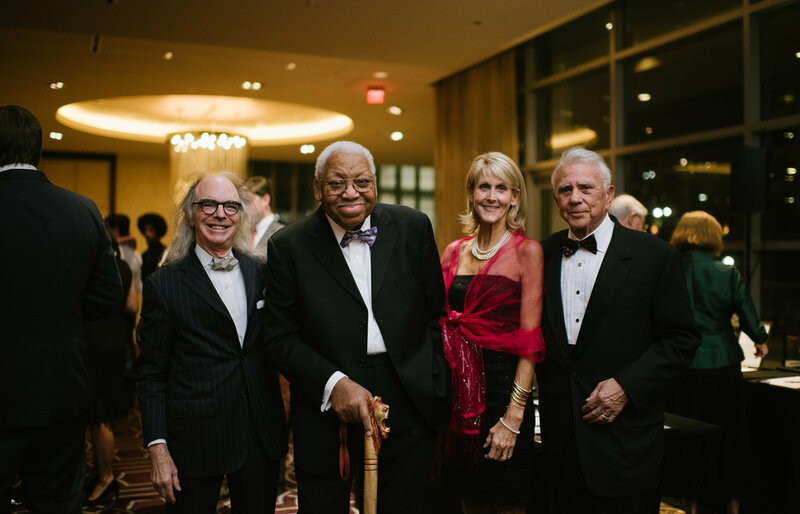 October 25, 2018 at 6:30 p.m.
One of the city’s oldest human relations organizations, The New Orleans Council for Community and Justice (NOCCJ) founded as The National Conference of Christian and Jews, announced the recipients of the 61st Annual Weiss Award. 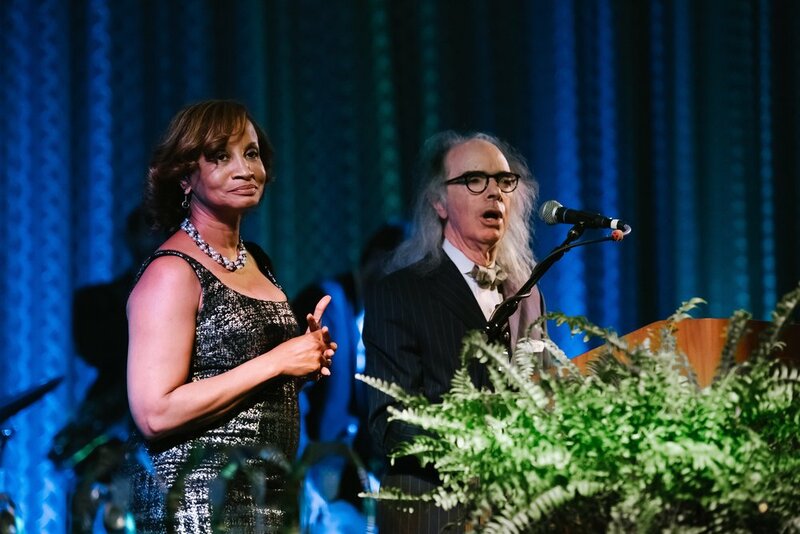 The 61st Weiss Awards will take place on Thursday, October 25, 2018 at the Hyatt Regency New Orleans at 6:30p.m. Click here for ticket and sponsorship information. The Co-Chairs for this prestigious occasion are Anne Teague Landis and Dorothy “Dottie” Reese. The Annual Weiss Awards were established in 1954 in the memory of the Weiss Brothers – Seymour, Bernard, Milton & Julius, and each year NOCCJ hosts this event to recognize outstanding community leaders who exemplify civic leadership and those who build community. We are deeply appreciative of all who have supported our organization with their name, talents, and time to help NOCCJ continue its mission of opening minds & bringing people together.